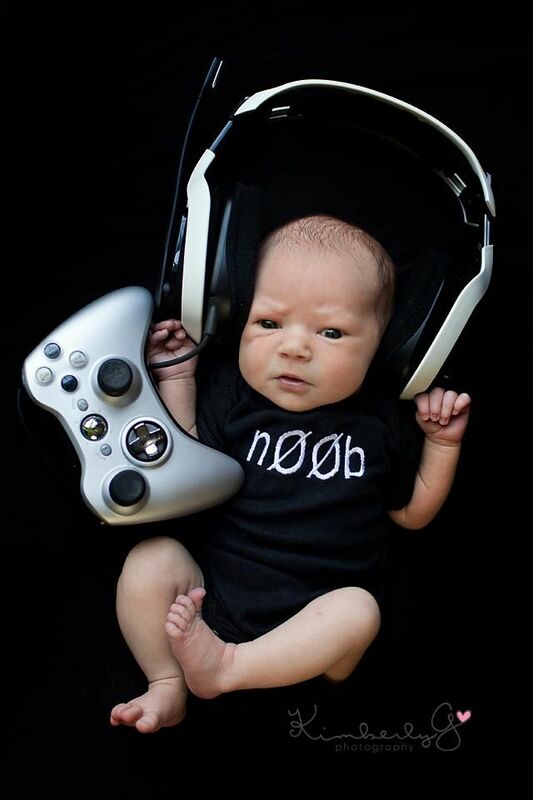 Newborns grow up so fast. 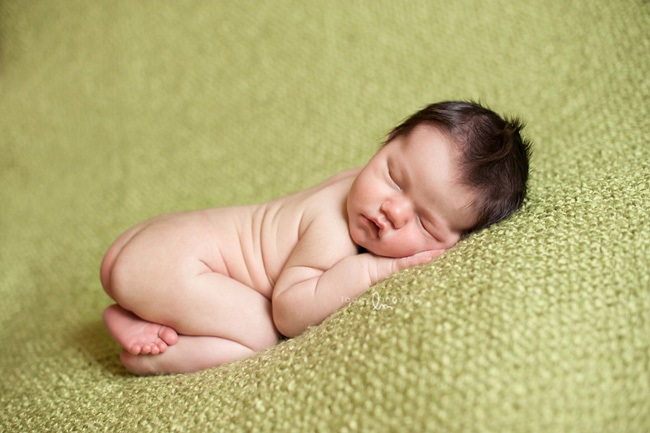 Before you know it, they are beginning to grow and develop into curious little children. 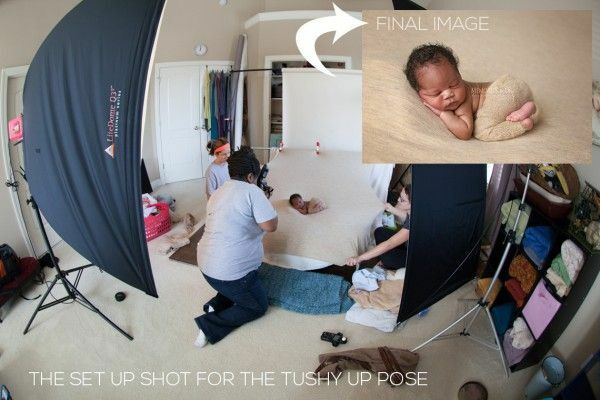 That’s why newborn photographers record infants at the very start of their lives. 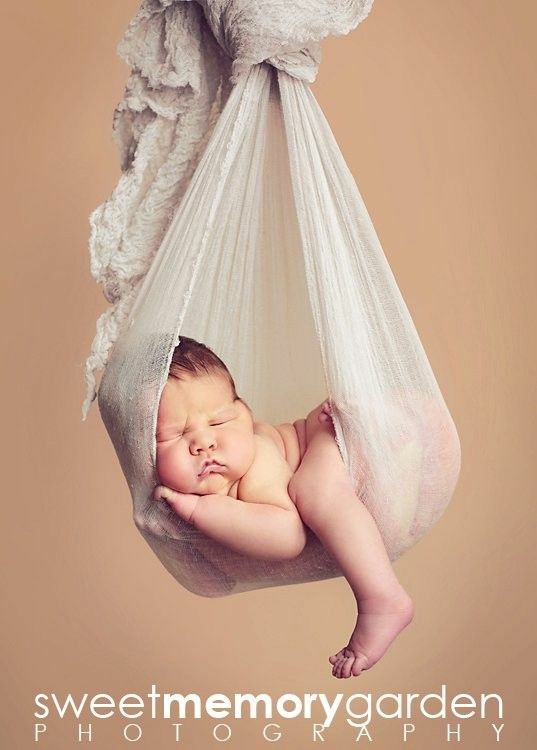 To give parents beautiful images (and sometimes videos) to have as keepsakes of those first days with their little one . 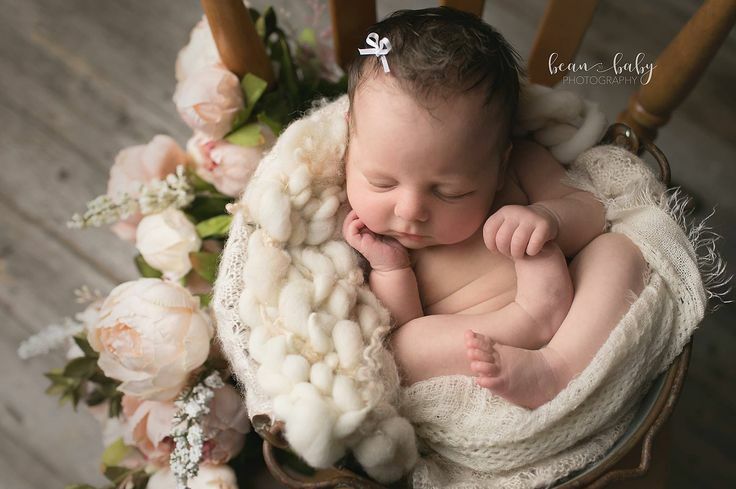 Mollie Meagher of Ellie Belle Photography skillfully highlights the sleepy smiles and tiny toes of her newborn clients in her video business card. 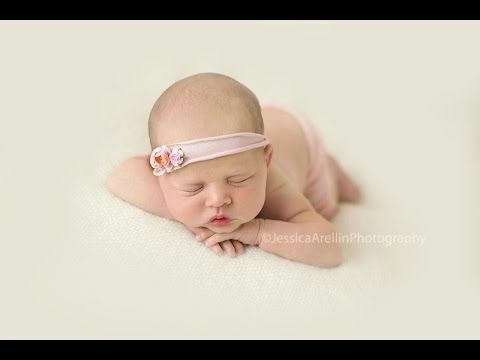 It’s double the cuteness with Heidi Harting’s photography video. 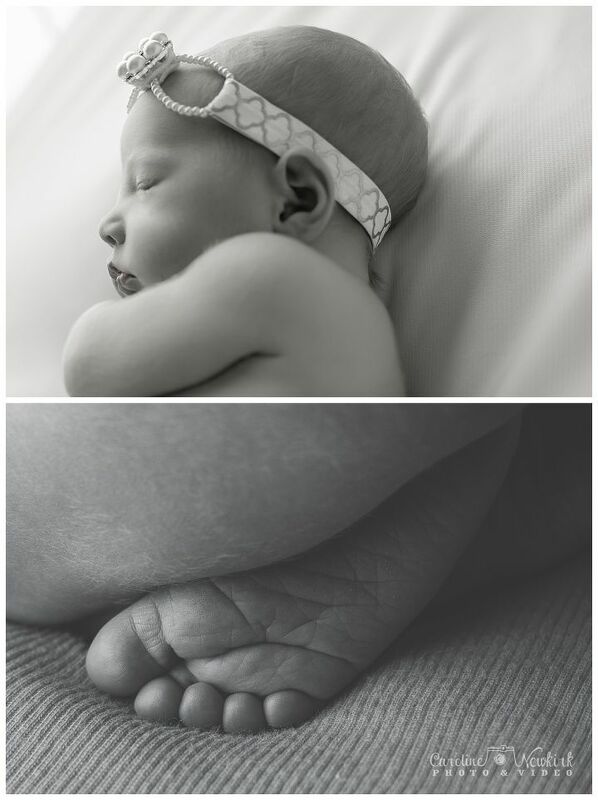 Here, she uses a powerful combination of video clips and photographs to welcome twin newborn girls into the world. Check out how other photographers are creating incredible photography slideshows and marketing videos on our blog, and then get started creating your own amazing photography videos. 6. “Baby Steps” by Douglas Romayne This Animoto fav has a pulsing rhythm that gives videos a sense of movement. 5. “A Light in Your Eyes” by Jason Pfaff: This thoughtful piano tune mixes in gentle chimes to add some magic to your video. 1. “Hourglass” by Mindy Gledhill: Either version of this song — with lyrics or the guitar instrumental — is a wonderful choice for children who “grow up way too fast” for their parents. Her biggest tip? Minimize vocals. Instrumentals or songs with light vocals keep attention on the photos, not the lyrics. 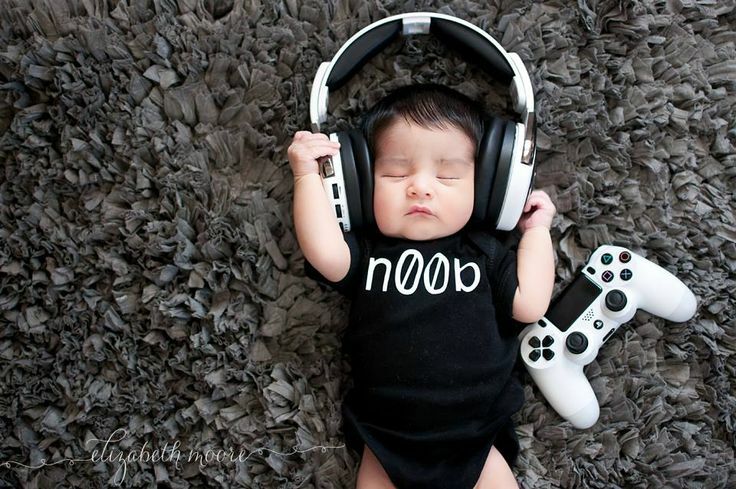 Videos featuring newborns need a special, gentle sound to compliment the photos of sleepy eyes and tiny toes. 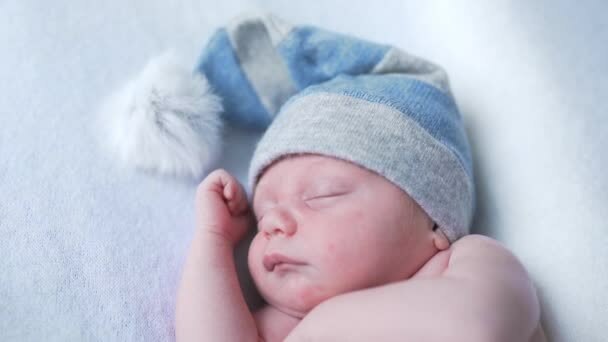 There are thousands of songs in Animoto’s Triple Scoop Music library, so we asked acclaimed newborn photographer Kelly Brown how she finds the best tunes when she creates photography videos. Internationally renowned photographer Ana Brandt created this family session slideshow to celebrate the birth of a family’s fifth child (but their very first girl). The video showcases the love and happiness the new baby brings and the sweetness of the newborn herself. Of course, before you can pick a song, you need a great style to go with it. 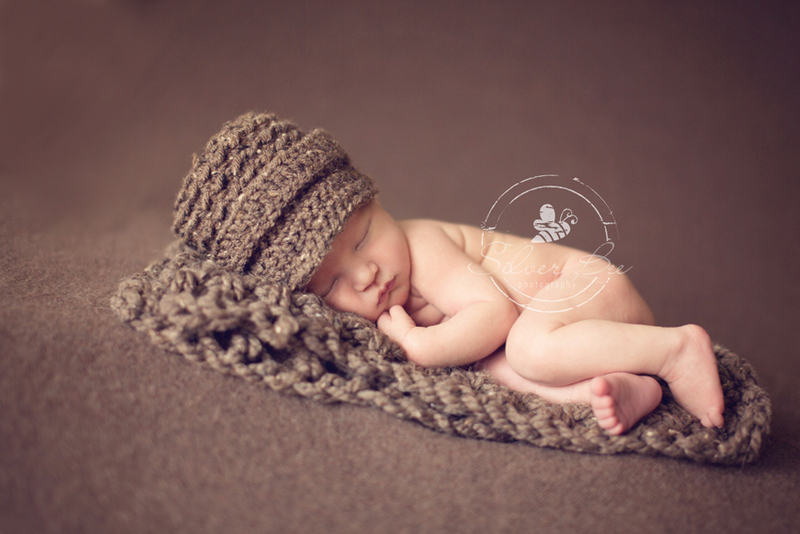 A good choice for newborns is Grace, the style Kelly co-designed with Animoto and used in the video above. 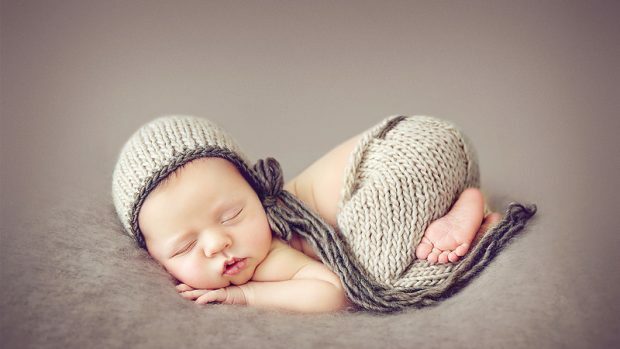 Rachael Yoon asks “Why capture your baby’s first days?” and then answers her own question with beautiful photographs that preserve the wonder and preciousness of newborn infants. 3. 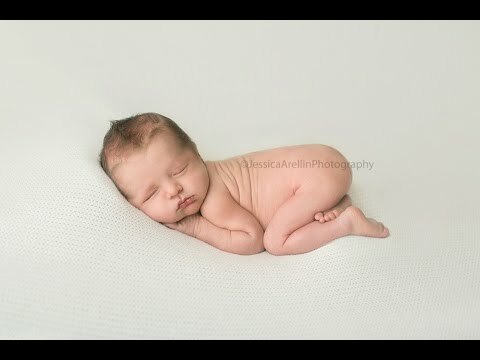 “Captivating” (Instrumental) by Deborah Wolf: Just a simple piano melody, “Captivating” provides a gentle background melody for photos of babies sleeping peacefully. 2. “Drops of Light” by Dan Phillipson: “Drops of Light” starts off slowly with an almost music-box-like plinking (like drops of light falling), but it builds, bringing in electric guitar for a climactic finish that gives videos a sense of drama.